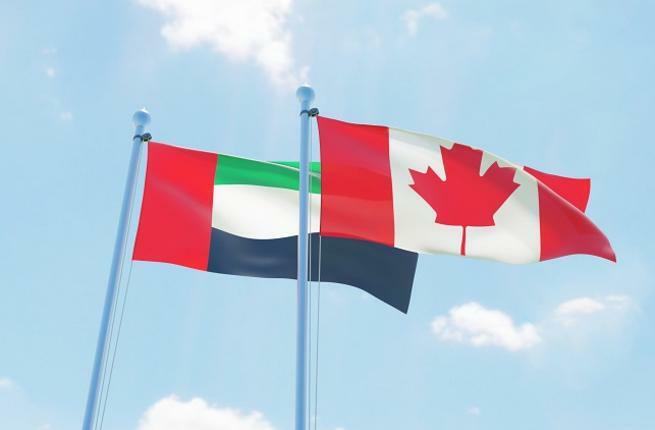 After a comprehensive review, the Government of Canada has announced that the United Arab Emirates meets the requirements to allow citizens of the UAE to travel to Canada without a visa. The changes will come into effect as of June 5, 2018. The announcement was made in Ottawa, Canada’s capital, after a meeting between Sheikh Abdullah bin Zayed Al Nahyan, Minister of Foreign Affairs and International Cooperation for the UAE and Ahmed Hussen, Canada’s Minister of Immigration, Refugees, and Citizenship. The lift applies to citizens of the UAE visiting Canada for short stays (up to six months) for business and personal travel. Emirati citizens will, however, still need an Electric Travel Authorization (eTA) to fly to or transfer through a Canadian airport. 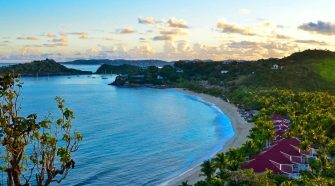 Many other visa-exempt travellers also have a similar requirement. Canadian travellers have been able to visit the UAE without a visa for several years. 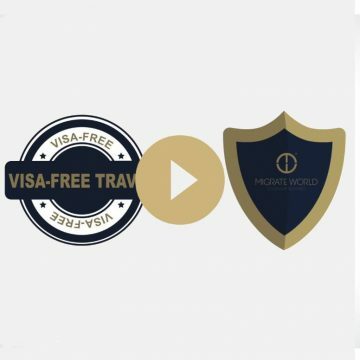 The announcement is a significant achievement and means the UAE passport is now one of the fastest growing passports in terms of value and power in the world. With this most recent decision, UAE passport holders are now able to travel visa-free to a total of 155 countries. The announcement makes Canada the ninth country in 2018 alone to lift visa restrictions for UAE passport holders. Burkina Faso, China, Ireland, Honduras, Guinea, Tonga, and Uruguay are among the others. The UAE and Canada already enjoy close ties, and an increase in tourism, cultural, academic, and study exchanges along with strengthened business, investment, and trade opportunities are likely to occur moving forward. Nearly 40,000 Canadians live in the UAE and more than 150 Canadian companies enjoy a strong presence in the UAE. Additionally, the UAE is one of Canada’s top export markets in the Middle East. It’s looking like a great year for the UAE, with the 10-year Visa announcement and now this! For more information on what the recent announcement means, or for any other questions regarding citizenship by investment, contact us today.